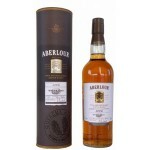 The Aberlour White Oak 2006 is a 10 years old Speyside single malt distilled in 2006 and bottled .. 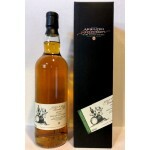 The Adelphi Glenborrodale Batch 5 8 years old is a blended malt bottled by the independent bottle.. 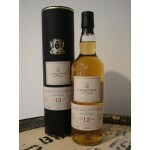 The Ballechin Straight From The Cask 11 years old 2005 Bordeaux Cask Matured is a peated Highland.. 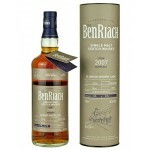 The BenRiach 10 years old 2006 First Fill Virgin Oak Cask 7360 Single Cask Batch 14 is a younger .. 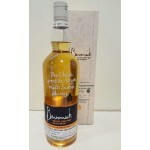 The BenRiach 10 years old 2007 Moscatel Hogshead 8731 Single Cask Batch 15 is a young Speyside si.. 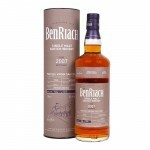 The BenRiach 10 years old 2007 Oloroso Sherry Cask 3236 Single Cask Batch 15 is a young Speyside .. The BenRiach 10 years old 2007 Peated Oloroso Sherry Cask 3017 Single Cask Batch 15 is a young, p.. 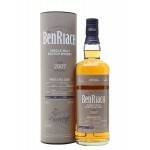 The BenRiach 10 years old 2007 Peated Virgin Oak Cask 7722 Single Cask Batch 15 is a young Speysi.. 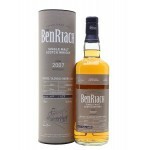 The BenRiach 9 years old 2008 Port Pipe 2047 Single Cask Batch 14 is a younger Speyside single ma.. 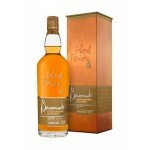 The Benromach 2006 Chateau Cissac was bottled in the Wood Finish series. 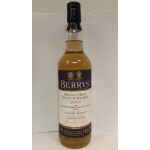 This Speyside single mal.. 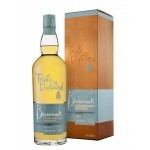 The Benromach 2009 Triple Distilled is a triple distilled Benromach matured in bourbon casks and .. 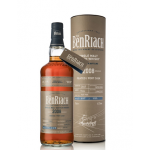 The Benromach Exclusive Single Cask Bottled for the 15th Pot Still Festival 2017 (59,1%) is .. 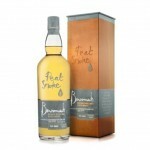 The Benromach Peat Smoke is a peated Benromach single malt with 67 PPM. 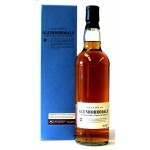 This Speyside single malt.. 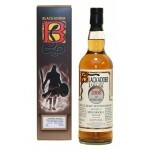 The Berry’s Bunnahabhain Margadale 11 years old 2005 is an 11 years old Islay single malt bottled.. 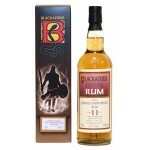 The Blackadder Raw Cask Royal Brackla 10 years old 2008 is a young Highlands single malt from the.. 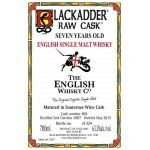 The Blackadder Raw Cask The English Whisky Company 7 years old 2007 Sauterness Cask 804 is a rema..